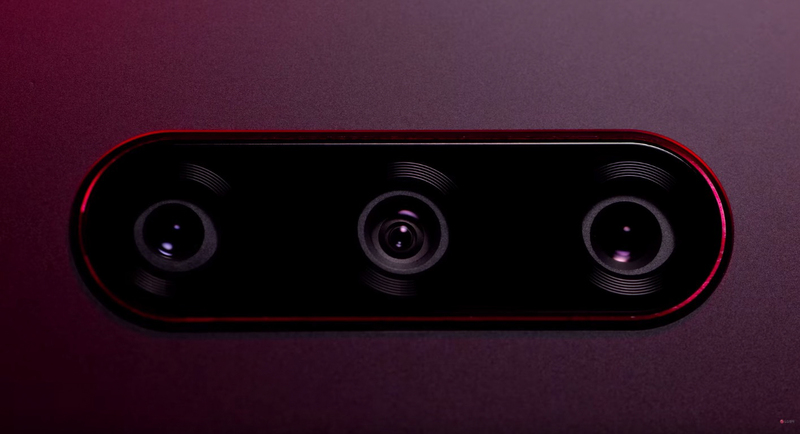 Ahead of its October 3 unveiling, LG continues its tease of V40 ThinQ. The latest piece of intel LG decided to tease us with is Cine Shot, a new camera mode that is launching with the device. Think of it like a GIF or living picture of sorts. After snapping a Cine Shot, which is a 3 second video, on either of the five cameras accessible on the phone, you can select which part of the video is left in motion while the rest of the photo is left as a still. It’s somewhat hard to explain in words, but once you see it in person and see what it’s capable of, it’s actually quite cool. Once you have snapped your Cine Shot and edited it to however you see fit, you can share it as an MP4 on social media or wherever else you would like. From what we were told by LG, this feature is great for shots of moving water, bubbles flying around, plus all sorts of other instances. LG allowed us to share a few of examples of Cine Shot that we received during a recent meeting. In the first, the video was snapped as a Cine Shot, then the pinwheel and bubbles were highlighted afterward to show movement. Everything else, including the woman, remain still. To help with this, you can zoom in on the video in the editing process, letting you really get into the details for what you want moving and not. Due to them being exported by the phone as MP4s, they had to be uploaded to YouTube for sharing. If you plan on doing something for Instagram, it should be a bit more fluid of an experience. In the below example, the river has been selected to move, while everything else is still. Because the water wasn’t moving very fast, it doesn’t translate well to a Cine Shot, but it’s an example nevertheless. Imagine this with a quickly running river or the ocean. There are a lot of possibilities. LG will unveil the V40 ThinQ on October 3. We’ll have all of the phone’s details for you then!